Google announced it is working on a low-cost smartphone aimed at emerging markets as part of an initiative called Android One. The Android-powered handset will be built with a basic set of features including FM radio, have a screen slightly smaller than five inches and be priced at less than $100, Google senior vice president Sundar Pichai said at the start of the technology giant`s annual developers conference. He added that Google was working with carriers in India to provide affordable telecom service packages to go with the smartphones, which could in many cases provide Internet access for the first time. 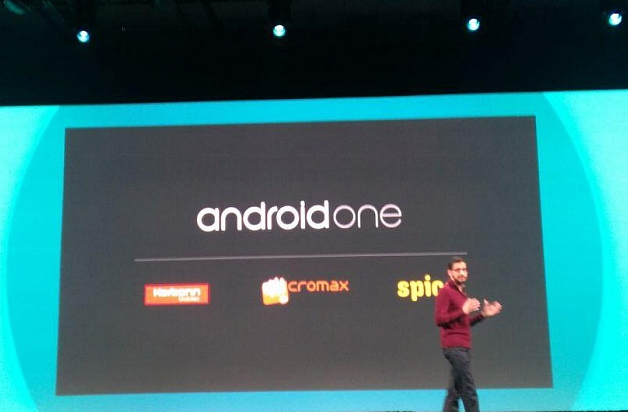 The Android One initiative sets out to work with smartphone makers and others in the “ecosystem” to pool resources and standardize hardware platforms to provide “turnkey solutions” for making handsets, according to Pichai.